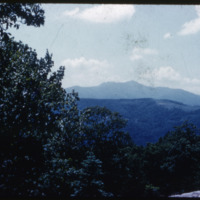 This image shows a mountain scene. 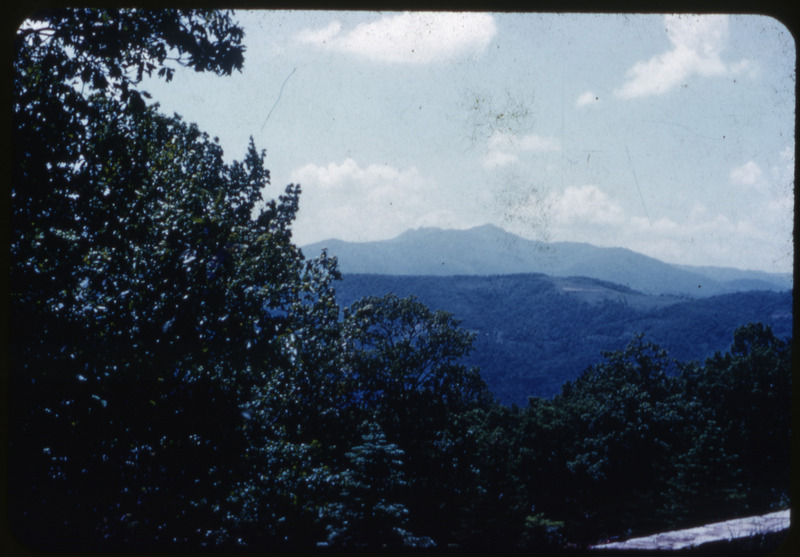 The slide mount is stamped "Blowing Rock North Carolina." 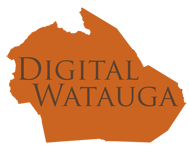 Palmer Blair, “Mountain Scene,” Digital Watauga, accessed April 25, 2019, http://digitalwatauga.org/items/show/6788.